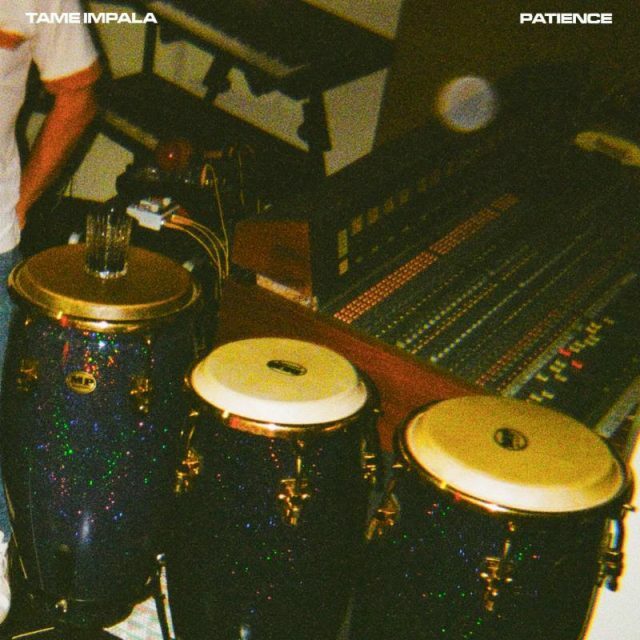 omgnyc: Tame Impala - "Patience"
Tame Impala have shared a new single, "Patience," their first since 2015's Currents and the b-sides that followed. A crystalline synth line rings under mega piano riffs as Tame Impala careen into their first new song in nearly four years on which they continue to explore further sounds in the synth-pop sonic landscape. "Patience" fully embraces Kevin Parker's DJ disco dreams as twinkling keyboards melt into swirling guitars and funky bass grooves keep the song anchored with a solid hook. It's a far swing to the other side of the nostalgia pendulum, ditching the fuzzy, psych-rock haze of their earlier work for sparkling, yacht-rock melodies, but Parker's ability to write and inspire still shines through, keeping the essence of the band felt in the shift towards widespread popularity. In the past few years, Parker has collaborated with mega-hit maker Mark Ronson, moving towards becoming more of a pop sensation and on "Patience," the influence of Ronson feels apparent and perhaps a strong signal of what might be on the horizon for the band's new live performance as they prepare to play SNL and headline various festivals around the world starting with Coachella in just a few weeks. This isn't as attention grabbing as their past singles, but still a strong effort from Parker that brews excitement for the next phase of the band.